A few months ago we told you about a new skate park that is coming to Metro Detroit. It's the Clawson Skate Park and they have finally broke ground! The skate park is going to be located inside the Clawson City Park. Although the ground has been broken, that was just part of Phase I of the project. Now they are getting ready to move on to Phase II and there is a lot of work to be done. The minds behind the skate park have teamed up with Evergreen Skateparks to get the job done. Judging by the work this company has done in the past, this park is going to be pretty amazing! Since it costs a pretty penny to build a skate park, especially a concrete park like this one, the Clawson Skate Park needs your help. They are hosting another benefit show this weekend, and it sounds like it is going to be awesome! 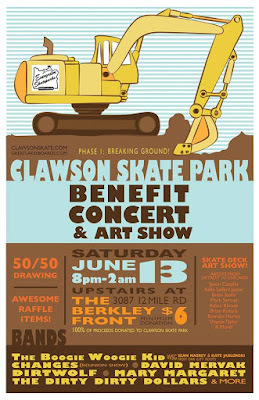 This Saturday, June 13th head to The Berkley Front for a night of music, art, raffles, and more. The lineup includes The Boogie Woogie Kid! 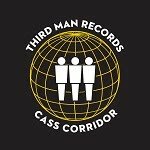 (wsg Kate Jablonski & Sean Nasrey from Oak City Roots), DIRTWOLF, Changes (reunion show), The Dirty Dirty Dollars, David Mervak, Mary Margaret, and more! 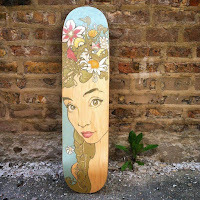 There will also be a bunch of artists on deck selling skate decks featuring their work, with portions of the sales going towards the park. Head over to the Facebook event page to see more of the skateboards that will be up for grabs. The fun all starts at 8 p.m. on Saturday. They are asking for a minimum donation of $6 at the door, but by all means, feel free to give more! And make sure you bring some extra cash to get in on the raffles, auctions, and other fun! For more details on this event, click here. 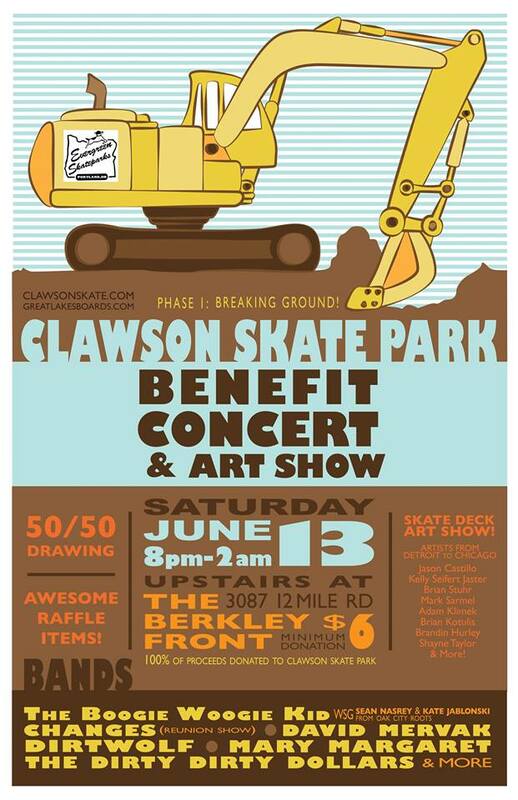 To stay in the loop on the progress of the Clawson Skate Park, head over and give them a "like" on Facebook here. Super excited about this show and all of the amazing artwork I have been seeing! 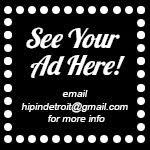 Thanks Hip in Detroit for keeping everyone in the know!